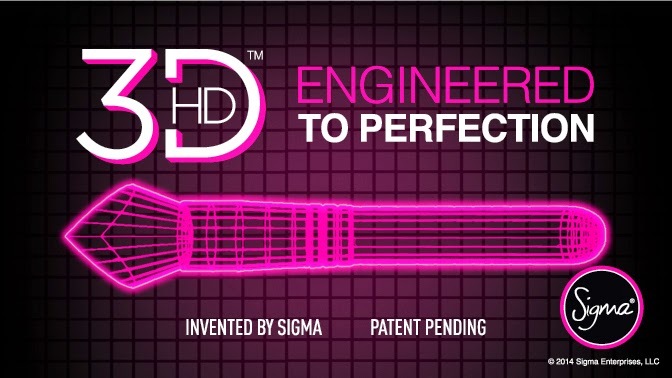 What do sigma have up their sleeve i wonder? Sigma release 2 brand new brushes on October 6th that will supposedly change the way you apply your makeup. Anyone else as intrigued as i am? Lets hope they're synthetic!